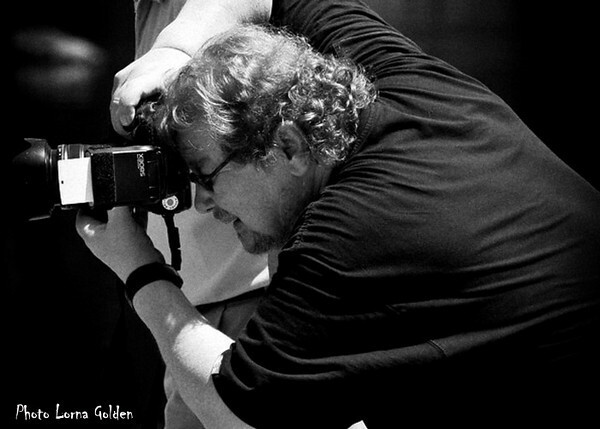 Me at work with my trusty 2d shooter - shooting me . . .